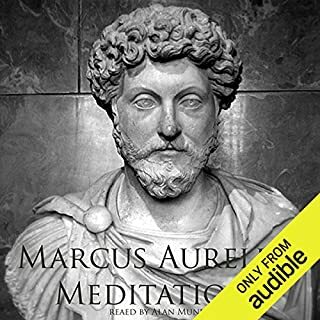 This audiobook is a collection of Stoic sayings organized to allow daily reference and inspiration. 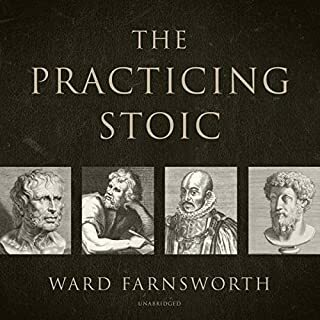 The Stoic advice covered in this volume runs the gambit from personal problems, to interpersonal relationships, to advice on work and productivity, to dealing with the hand of fate. 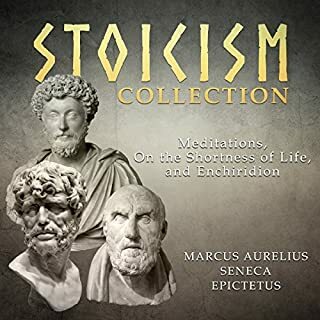 Three books packed into one: The complete collection to Stoicism - from beginner details to in-depth details to Stoic character studies. This is the complete guide to discover the world of Stoicism. You will not only learn the Stoic philosophy, but you will also discover how to apply it to your own life. Do you want to learn how to practice Stoicism and use it in your life? Do you want to understand Stoicism at a deeper level? Stoicism is an ancient philosophy and one of the most successful schools of thought in ancient Rome. 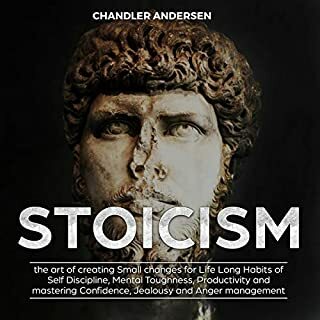 You will learn how the Stoic philosophy can be used in today’s modern times to live a better, happier, and more successful life. You will find profound ways of looking at circumstances, dealing with situations, achieving a greater awareness, and creating a different perspective on life. Discover the Stoicism practices that you can use in your day to day to transform your life. Dive deep into the Stoicism, and find the missing link to make it more practical in today’s time. Remove distractions, create greater focus and awareness, let go of the little things, and learn to focus on the only what matters. You will find a new way to look at life. In order to truly understand Stoicism as a whole, you need to understand the appearance, perception, character, and discipline of a Stoic. It’s not enough to understand the philosophy alone. You need to embrace the daily livings of a Stoic life to fully understand what it means to be a Stoic. Good book if you need to become more disciplined or successful but I don't think stoicism has anything to do with worldly success. In contrast, "The Daily Stoic" by Holiday keeps true to the roots of stoicism. 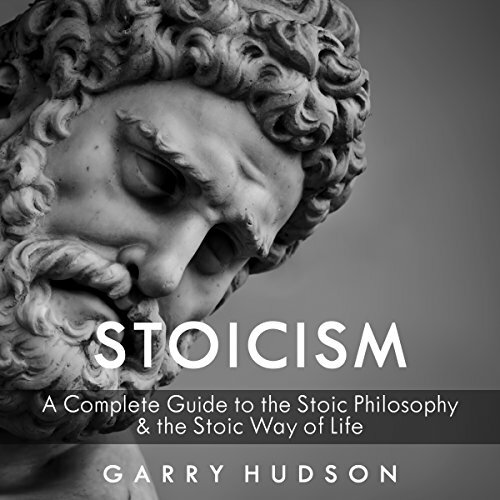 Hudson's interpretation is not a bad thing, it is just not stoicism which is based on pure, timeless principles regardless of your circumstance. For example, I never heard Epictetus, Seneca, or Marcus Aurelius talk about worldly success whereas Hudson implies that worldly success will surely follow. Perhaps if you follow the author's principles, but what will you lose in the process? True freedom. There is a lot of repetition as well (several hours it seems). Book 2 seems to mostly repeat Book 1. The author know very little about some of these topics, painting people like George Washington and Bill Clinton as noble stoics, and assumes things about science showing he lacks even basic understanding of scientific principles. The narrator read these very choppy-like. All around miserable. 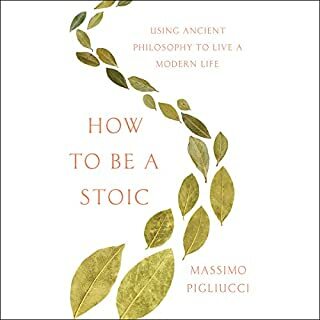 interesting that the author has expressed his own interpretation of stoicism and i found that helpful. amazing!!! please read this book for a better you! this is an essential read for those in the path of self discovery. by reading it you will improve the world around you so we all benefit from your journey. read it please!! 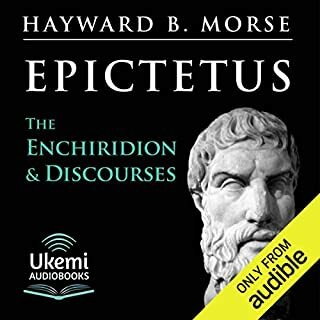 The author doesn't appear to be reflecting pure stoic philosophy in this series... rather their interpretation of it and application in modern times. would have been more interesting to try and understand stoicism in the context of the world view of the ancient world. Rather than trying to rationalise it in the context of evolutionary theory and other equally speculative ideas. Unfortunately this tainted it for me... especially the number of disparaging remarks about the authors view of religion. If the Stoic aspires to wisdom and knowledge, then it is ironic the amount of unproven faith asserted by the author in abiogenesis and random formation of chemical elements into living organisms. Even a basic calculation of the probability of even the simplest protein arranging itself from the correct string of amino acids is impossible given the finite number of atoms in the universe, and finite time since the supposed big bang. The problem exponentially expands when you move to the ever more complex proteins, RNA, DNA, and the encoding and decoding machines that make sense of those codes and multiple RNA/DNA languages. All of these complexities must have been formed at the same time... else they would have no purpose. Evolution requires far more faith than recognising the fact that biological complexities that can't be manufactured today and just understanding them are beyond even our current intelligence require a far superior intelligent designer - a creator outside the bounds of the laws of nature we are currently aware of. This makes far more logical sense than to believe that life and the vastly complex biological systems we see today are randomly formed, where there is no tenancy towards random increase in complexity... in fact the opposite, complexity has to overcome the law of entropy. Even intelligently designed systems today have to be maintained and supported with great effort... left to their own devices entropy causes these systems to degrade and cease to function. See creation.com for some real science, rather than story telling theories and baseless postulation.